Aaron Ramsey has agreed a deal with Juventus for a summer move as he nears the end of his contract with Arsenal. The Welshman will leave Arsenal for free come the end of the season after a contract offer was withdrawn by the club in September. Unai Emery has often turned to Ramsey this season for the big occasions, preferring the Welshman to star man Mesut Ozil for the majority, in full knowledge that he would be leaving come the summer. Ramsey has scored three and set up seven goals so far this season. The Wales international has been used as a rotational midfielder by Unai Emery this season and Juventus sporting director claims Arsenal didn’t know how to play Ramsey yo his strengths. Here are 3 players who Arsenal could be looking at to fill the void to be left by Ramsey in the summer. 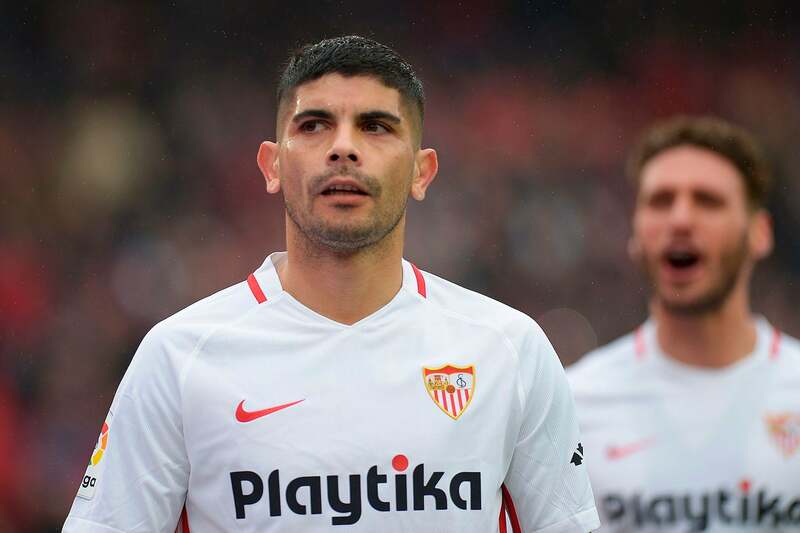 A player Emery knows all too well, Banega has made 200 career appearances under the now Arsenal boss, winning two of the three successive Europa League titles during the manager’s time at Sevilla. Arsenal considered a move for the Argentina international during the January window but, financially hindered, opted just to bring in Suarez on loan. A touch tackling midfielder, Banega is capable of dropping deep to cover the back four while sparking moves with a pin-point pass or run through the middle. 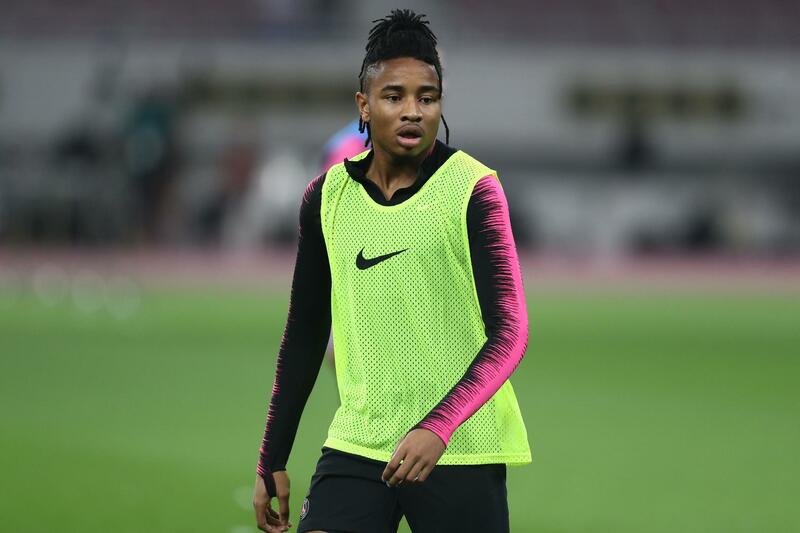 Another talent Emery is familiar with, Arsenal came close to signing Nkunku in January after PSG decided to let the 21-year-old leave. No deal materialised but Arsenal could certainly look again. More of a winger than Ramsey, the Parisian is capable of playing a midfield role and grew in stature at PSG during his time with Emery. Under the Spaniard’s charge, Nkunku made 43 appearances in all competitions, scoring seven and picking up two assists. 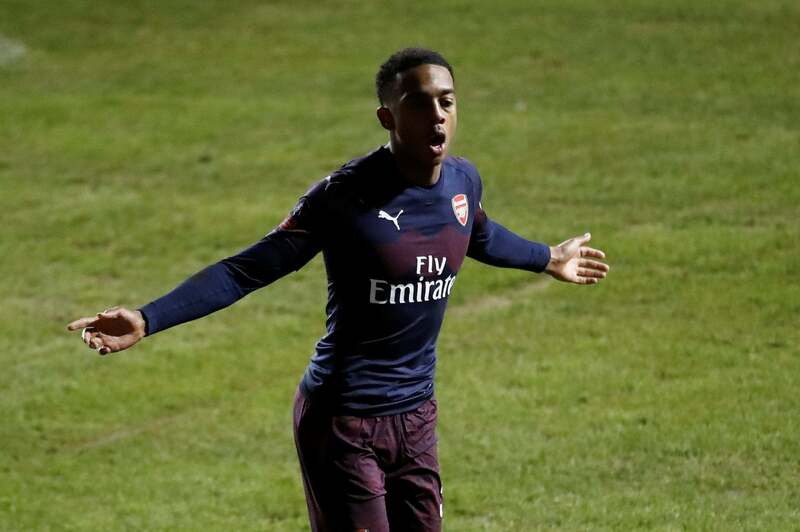 Another Arsenal academy product Emery is taking a keen interest in, Willock has started three first team games this season, two in Europe one at Blackpool in the FA Cup, as well as getting a brief Premier League cameo from the bench at Huddersfield this month.